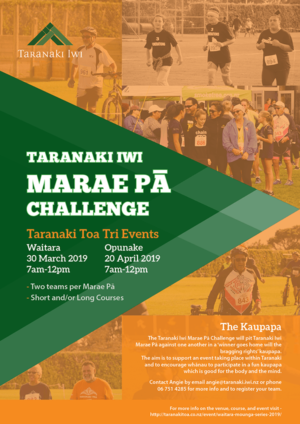 Your personal information will be held by Taranaki Iwi Trust, Cnr Bayly Road and Ocean View Parade, New Plymouth. 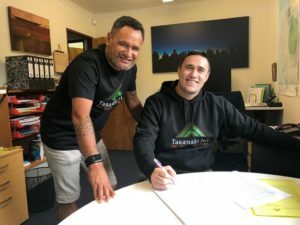 To conduct analysis across Taranaki Iwi. If at any stage you no longer wish to receive these notifications you may opt-out of receiving marketing communications from us by using the opt-out facilities provided (e.g. an unsubscribe link in a promotional email) or contacting us via our online form. Third party advertisers may purchase advertising products from us that enable them to target particular types of users of our network, for advertisements served both on our network and also on third party websites. We do not permit advertisers to use any usage data obtained from our network to target advertisements or content to users off our network. We may disclose your personal information to our employees, for the operation of our website or our business, and for the specific purpose of fulfilling requests by you, and to provide products and services to you, and where we are permitted to under the Privacy Act 1993. Beyond the above, we release personal information only when it is permitted under the Privacy Act 1993 or required by law for legal compliance and law enforcement (including to government agencies with statutory law enforcement responsibilities, and/or to your Internet Service Provider or network administrator); to facilitate court proceedings; enforce or apply our terms and conditions; or protect the rights, property, or safety of Taranaki Iwi, our users, or others, and where we reasonably believe that disclosure is necessary. Government agencies with statutory roles enabling them to request data from us include but are not restricted to the Police, Inland Revenue and the Ministry of Business, Innovation and Employment. You may request access to any personal information we hold about you at any time by contacting us via our online form. We have a formal procedure for investigating and dealing with complaints. 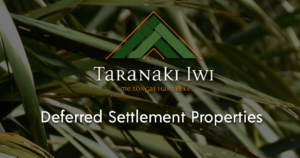 Please contact us at: Complaints, Taranaki Iwi Trust, 35 Leach Street, New Plymouth.